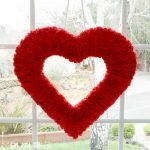 Paint Stick Photo Frame Craft and Free Printable - Girl, Just DIY! Sometimes it’s nice to mix up how we display our photos. Thankfully today we have more options than just using traditional picture frames. 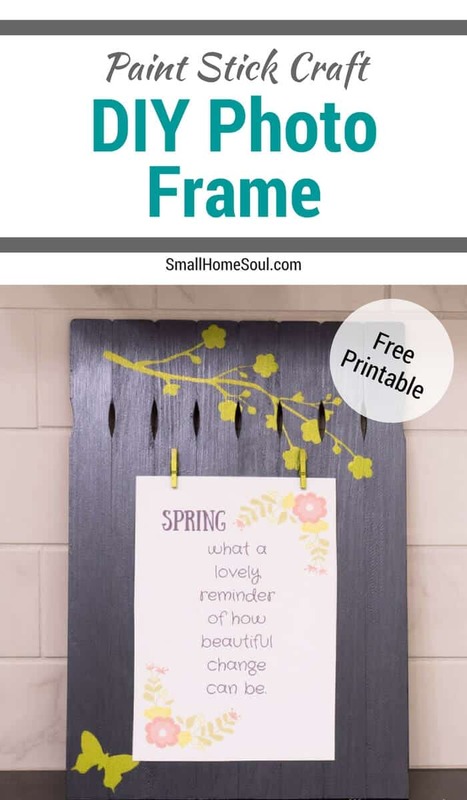 This easy Paint Stick Photo Frame Craft is a stylish way to display your favorite photos or printables. 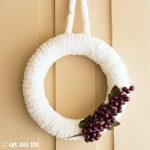 But most importantly, it’s stylish AND inexpensive to make. 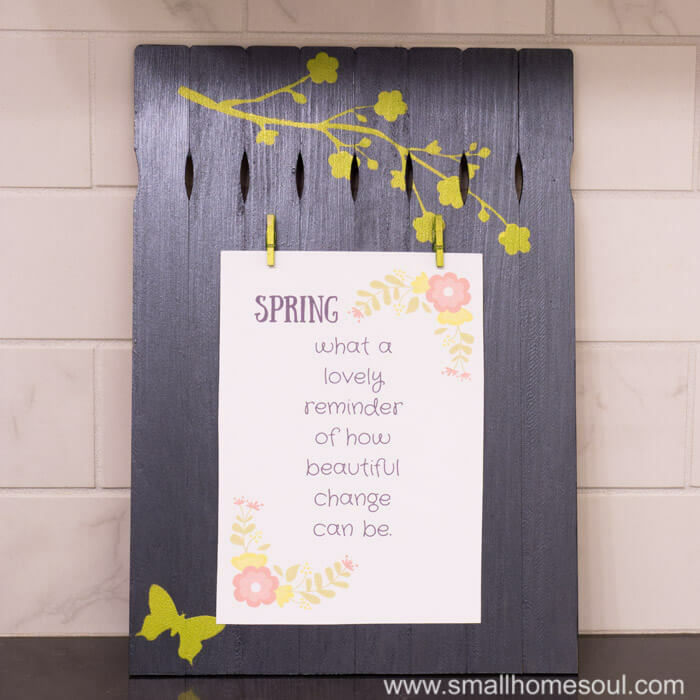 Gina from Shabby Creek Cottage put out a little challenge and this month it’s a DIY Picture Frame. 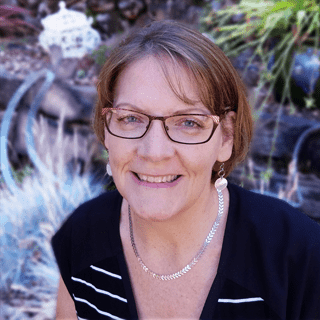 Go to her project here and you’ll find the rest of the creative projects linked at the bottom. I’ve been wanting to make something with paint sticks for quite a while. Every time I was at Home Depot I’d pic up a 10-pack so I had plenty. The ones you buy are much better quality than the free one’s at the paint counter and they’re only $0.98 for the pack. 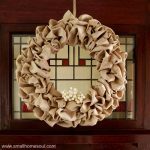 I’m excited to show you this super easy project for displaying your pictures. Lay out 8 paint sticks and line up the bottom edges against a ruler or other straight edge. Gently clamp one end and then the other just until the paint sticks come together. Use the pull saw, or even a sharp box knife, to cut two more paint sticks about 7.5″ long. These will hold your entire picture frame together. 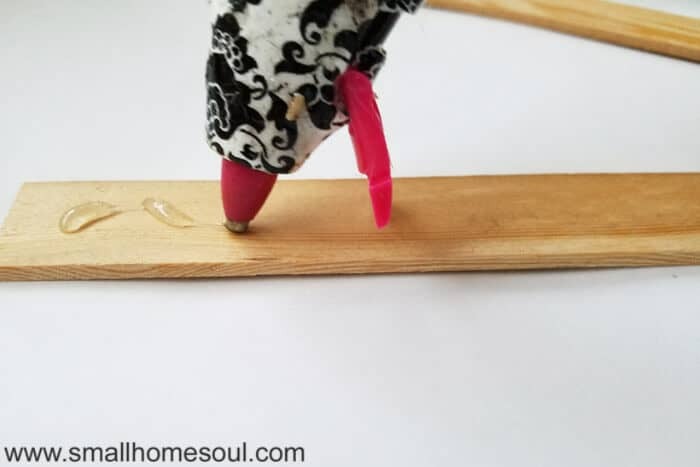 Put a generous bead of hot glue on one of the cut paint sticks in an zig zag pattern the full width of the support stick. Quickly center it across the 8 paint sticks about 1/2″ below the slots where the paint sticks meet. Press firmly and hold for at least 30 seconds. Repeat with the second cut stick gluing the second one about 1″ from the bottom edge. 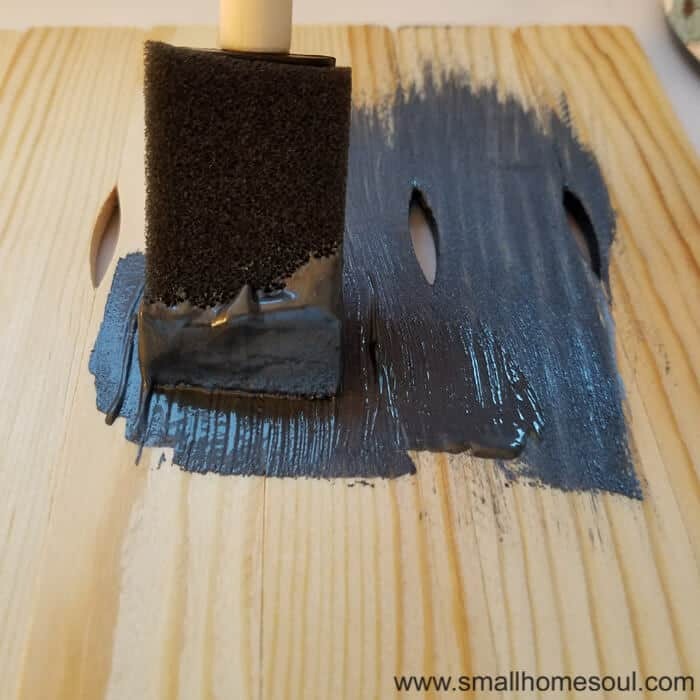 Paint the front side of the paint sticks with metallic paint (or your favorite color). For my paint stick photo frame I wanted to use the metallic cream paint I had because I love it and I still have a bunch left. I received it from the company as part of a furniture flip contest I was in. It’s also what I used to jazz up the knobs on my daughter’s nightstand makeover. 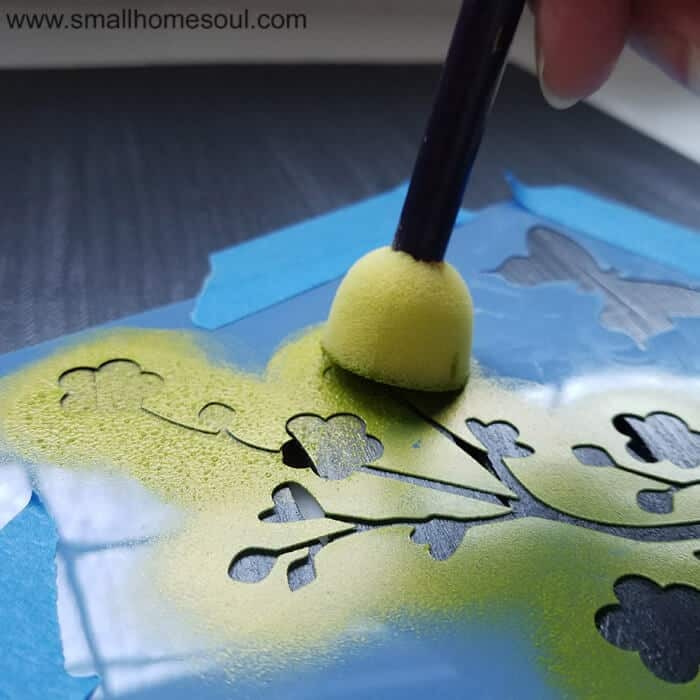 After the paint dries pretty up your photo frame craft with a cute stencil. I bought a stencil when I made a drop cloth pillow and thought it would looked perfect. I held it in place with tape while stenciled. 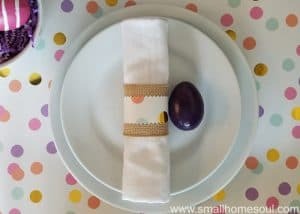 If you’ve never stenciled before you want to put some paint on the brush or sponge and then blot it around on a paper plate to remove most of the paint. If you have too much on your brush it will glop on the edges of the stencil and might bleed under. You can always go back over it again with more paint. Less is more when it comes to stenciling. I added a fun butterfly into the corner and then painted two tiny clothespins to hold the pictures. After everything is dry attach the clothespins with a tiny bead of hot gun. I measured the placement so there would be about 1″ above and below the picture, centering it under the slots between the paint sticks. This is perfect for a 5×7 but you could place yours anywhere you want to display smaller pictures or notes. 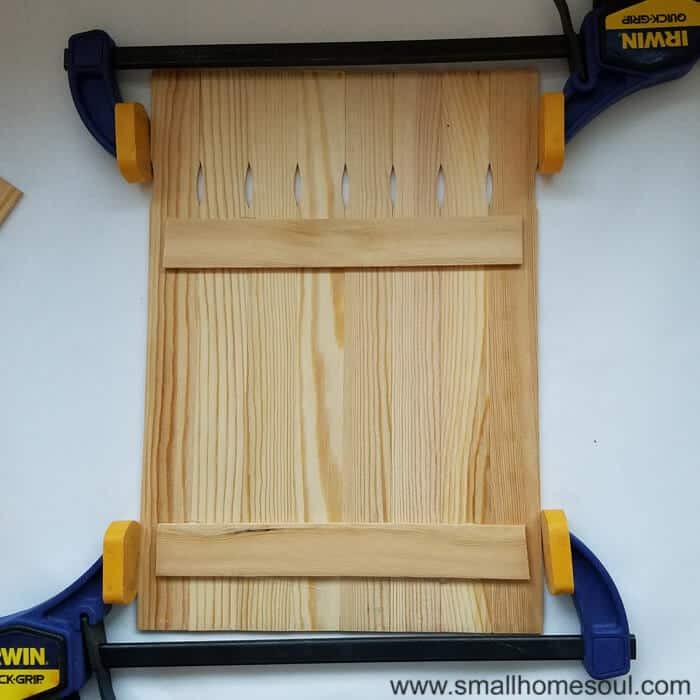 If you want to hang your new paint stick photo frame attach a picture hanger to the back with a little more hot glue. Or you can lean it against the wall on your desk, kitchen counter, or dresser. 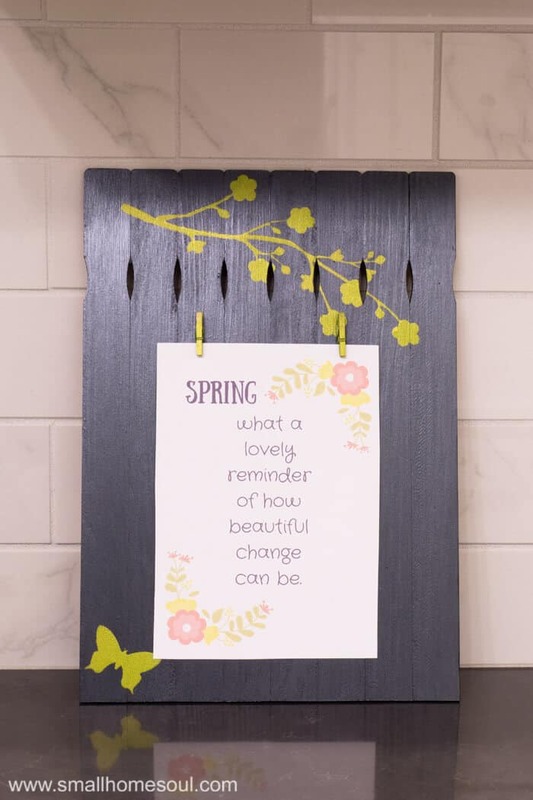 I’m currently using mine in my kitchen to display this cute Spring Printable I made. If you want this free printable you can sign up for my newsletter using the special link below (not the form at the end of the post) and you’ll receive an email with the download. 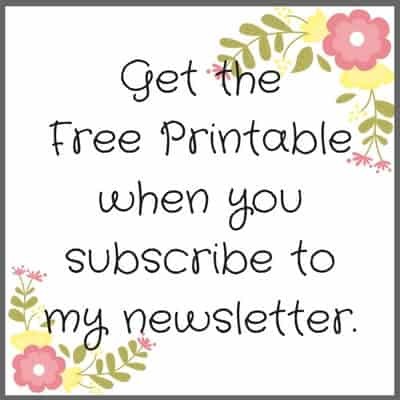 Click the image below to sign up for my newsletter and get the Free Printable displayed on my Paint Stick picture frame. 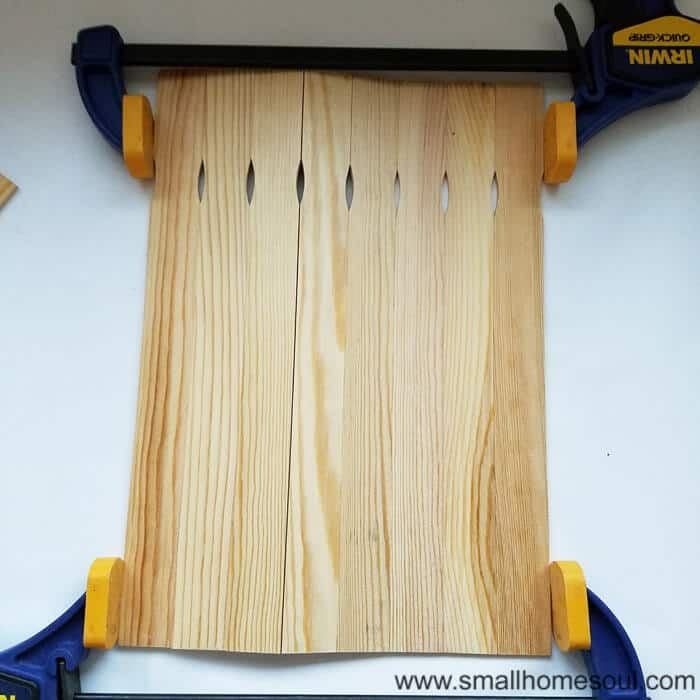 I hope you enjoyed this easy craft for making your own picture frame. It doesn’t have to be expensive to be stylish. Let me know if you’ve ever made your own picture frame in the comments below. Or share a picture of yours on my Facebook Page. The stencil is a really good idea, cute stencil too. Very clever repurpose. I have pinned it for later. This is so cute!! I love that you used the paint sticks and those little key holes are just perfect! Thanks Anika, I love those little key holes too! It’s super light so you could probably even hang it from a T-pin or thumbtack if you want.